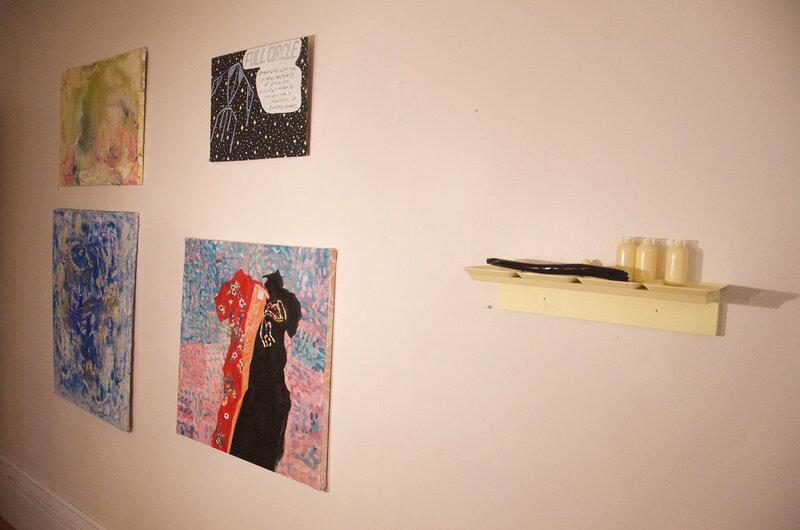 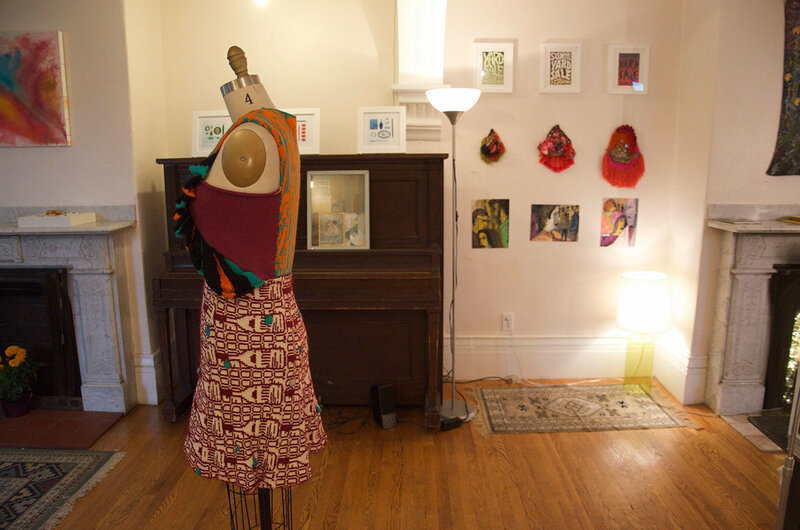 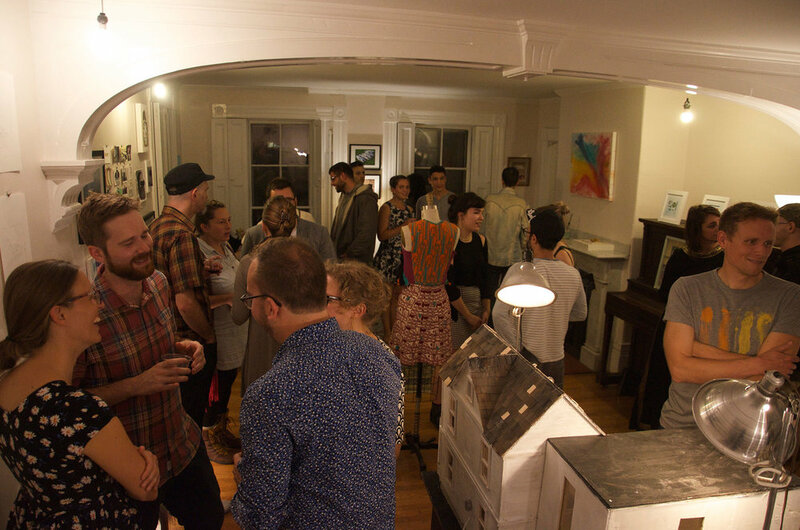 A desire for inclusive, artist-run DIY spaces around Boston led Bernier, Dinoto, and Smith to organize a weekend gallery pop-up at Smith's house. 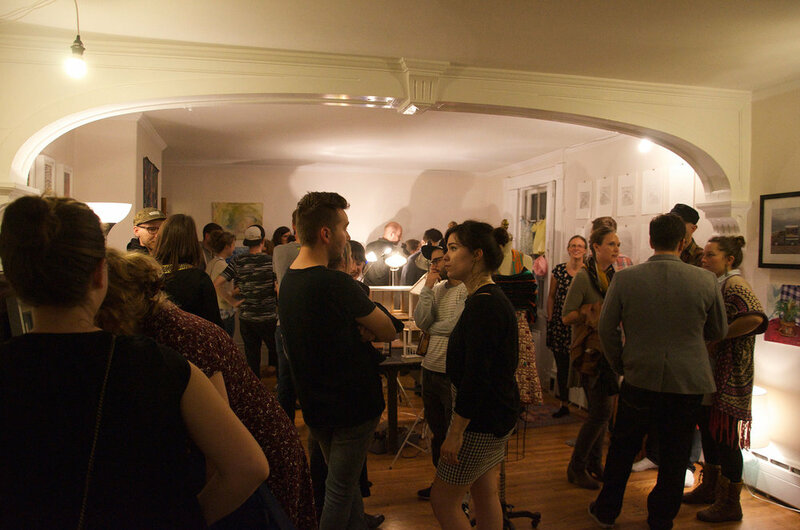 Below is documentation of the space we dubbed "Bardo." 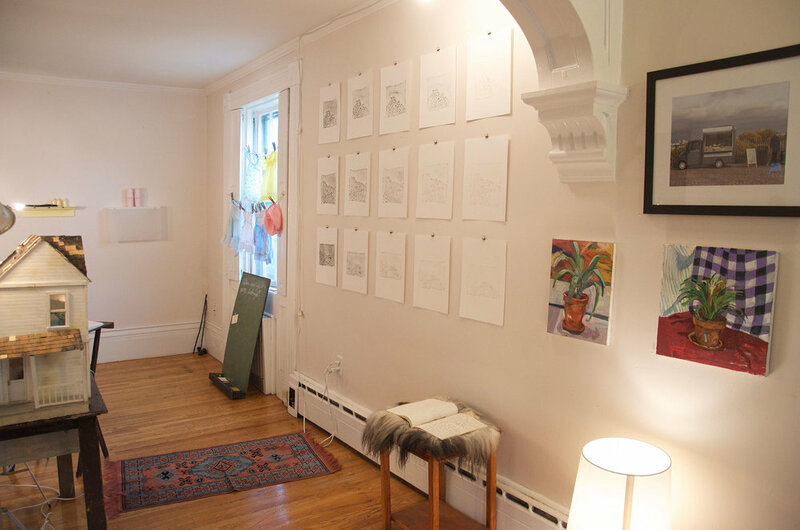 Home is simple notion, yet the individual experience of "home" varies in complex and telling ways. 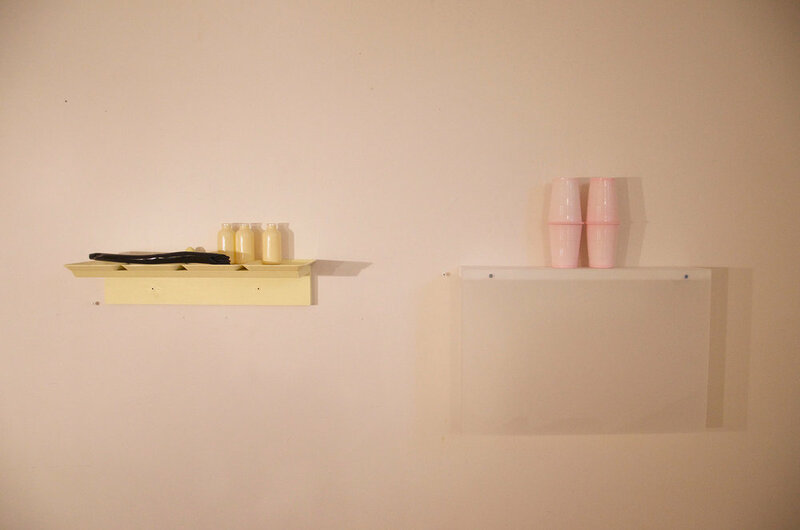 HOMESPUN is an exhibition of artwork exploring different interpretations of where, or what, home is.